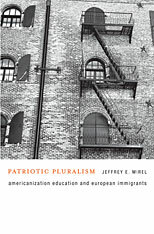 In this book, leading historian of education Jeffrey E. Mirel retells a story we think we know, in which public schools forced a draconian Americanization on the great waves of immigration of a century ago. Ranging from the 1890s through the World War II years, Mirel argues that Americanization was a far more nuanced and negotiated process from the start, much shaped by immigrants themselves. Drawing from detailed descriptions of Americanization programs for both schoolchildren and adults in three cities (Chicago, Cleveland, and Detroit) and from extensive analysis of foreign-language newspapers, Mirel shows how immigrants confronted different kinds of Americanization. When native-born citizens contemptuously tried to force them to forsake their home religions, languages, or histories, immigrants pushed back strongly. While they passionately embraced key aspects of Americanization—the English language, American history, democratic political ideas, and citizenship—they also found in American democracy a defense of their cultural differences. In seeing no conflict between their sense of themselves as Italians, or Germans, or Poles, and Americans, they helped to create a new and inclusive vision of this country. 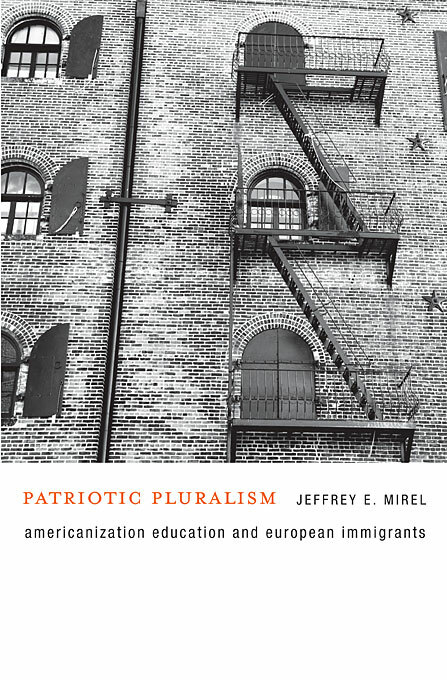 Mirel vividly retells the epic story of one of the great achievements of American education, which has profound implications for the Americanization of immigrants today.